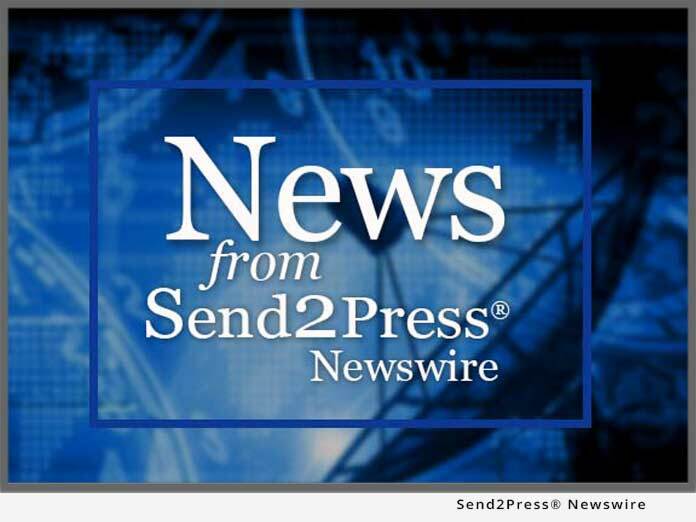 EAST RUTHERFORD, N.J., March 25 (SEND2PRESS NEWSWIRE) — Management Dynamics, a leading provider of global trade management solutions, today announced its receipt of two distinctive industry honors. The company has been selected to the 2008 START-IT 125, a listing of the most influential technology providers in the manufacturing space, and its CEO, Jim Preuninger, has been named as a “Provider Pro” in the “2008 Pros to Know” listing by Supply & Demand Chain Executive Magazine. The “Provider Pros to Know” is an annual listing of individuals from supply/demand chain software providers who exhibit deep domain knowledge and innovative thinking within the industry. Management Dynamics has been recognized in this category four of the last five years. Through a dedication to continuous improvement in supply and demand chain technology, these individuals have worked to help supply and demand chain management professionals by equipping them with the right tools to gain a competitive edge in today’s challenging markets. The complete list of Pros to Know can be viewed online in the February/March issue of the publication at www.SDCExec.com/2008Pros. START-IT Magazine recognizes innovative technology with the combination of the right partnerships as essential to the success and perseverance of global manufacturers. For this reason, START-IT strives to lend a helping hand to manufacturers pursuing technology solutions that will improve their business practices. Companies on the START-IT 125 must meet certain criteria in order to qualify for a place in this annual listing, such as being a technology-driven organization; having a manufacturing-focused business; providing respectable business practices; providing a vision and focus aligned with the objectives of START-IT’s editorial focus; and focusing on educating directors, managers, vice-presidents, and chief executives. The full directory can be found in the 2008 START-IT Factbook. Companies are selected by the editors of START-IT and its editorial advisory board. Supply & Demand Chain Executive is the executive’s user manual for successful supply and demand chain transformation, utilizing hard-hitting analysis, viewpoints and unbiased case studies to steer executives and supply management professionals through the complicated, yet critical, world of supply and demand chain enablement to gain competitive advantage. On the Web at www.SDCExec.com. START-IT magazine helps manufacturers take full advantage of the power of partnerships by emphasizing the importance of IT partnerships and how these partners are working together to reach their goals through the use of technology. Emphasizing the power of partnerships, START-IT is read by decision makers across all manufacturing segments as a primary source of business strategies to best take advantage of today’s technologies. Management Dynamics is a leading provider of global trade management solutions that improve the performance of global supply chains for importers, exporters, logistics service providers, and carriers. The company’s solutions synchronize the flow of information among trading partners, optimize supply chain execution decisions, and streamline import and export processes to ensure regulatory compliance and minimize cost and risk involved in cross-border transactions. Management Dynamics’ time-proven solutions are used by more than 13,000 global users at some of the world’s most successful 3PLs, carriers, manufacturers, retailers, and high technology companies. Visit us online for more about our Global Trade Management Solutions, or call 201-935-8588. News issued by: Management Dynamics, Inc. Original Keywords: Management Dynamics Inc, CEO Jim Preuninger, Supply Chain Management, global trade management solutions that improve the performance of global supply chains for importers, exporters, logistics service providers, and carriers Management Dynamics, Inc.
News Source: Management Dynamics, Inc.
More from Management Dynamics, Inc.
RSS News Feed for Management Dynamics, Inc.
REFERENCES: Awards and Honors News, Management Dynamics Inc, CEO Jim Preuninger, Supply Chain Management, global trade management solutions that improve the performance of global supply chains for importers, exporters, logistics service providers, and carriers Management Dynamics, Inc.